Summer seems to be here, FINALLY. The sun is shining.... Im savouring the luscious tail end of a chocolate cornetto....and my skin is glowing. Perhaps too much. (both the cornetto eating & the skin glowing) - so I've been on he look out for some summer skincare heros that can save the day. Its well known. I can be a skincare snob and I don't mind admitting it. The thing is, I'm just never convinced that low end products could contain high end ingredients. When it comes to make up i'll try anything, because at the end of the day it washes off. With skincare however, I like to know I'm investing in ingredients that are really going to benefit me - after all, its my skin forever. Recently I've tried to put this wallet crushing theory to one side and try an array of products from the drugstore, hoping to find a skin fix that won't break me out (or break the bank). 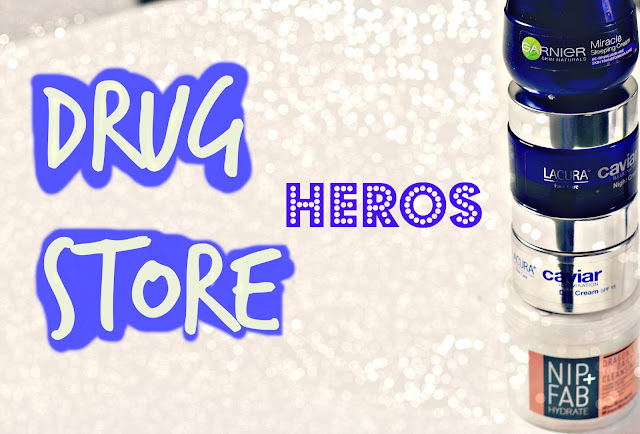 Ive been pleasantly surprised, and I've been using these 5 products with gay abandon. After all, when the price is this good why not slap it on without a care in the world? And you know what? My skin has been loving me for it. 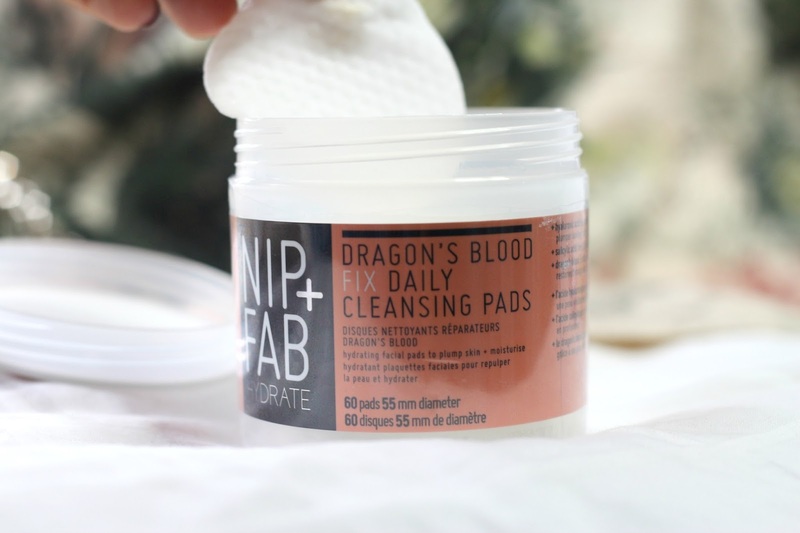 Nip & Fab launched 'Dragons Blood' cleansing pads, clearly inspired by Rodials much loved (and much pricier) namesake. Inside the container you get 60 handy little pre-soaked pads, with a slightly bumpy texture. Ive been using them first thing in the morning to get the circulation going, and just before my night cream in the evening. Ive noticed a real increase in hydration and a decrease in breakouts, probably thanks to the combo of hyaluronic and salicylic acid. 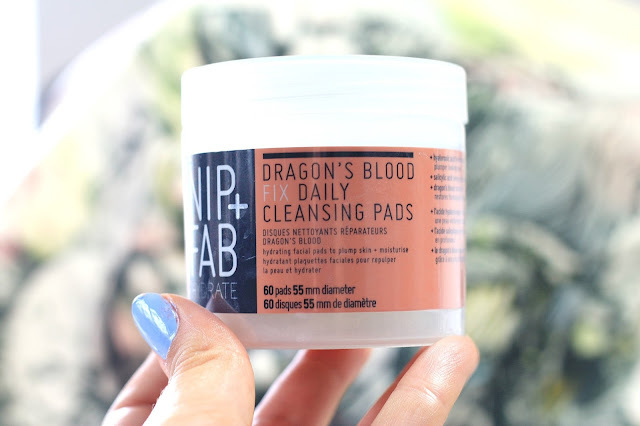 Overall Im thoroughly impressed, and at just over a fiver il be keeping these in my skincare routine. If you try one thing from this blog post, try these! 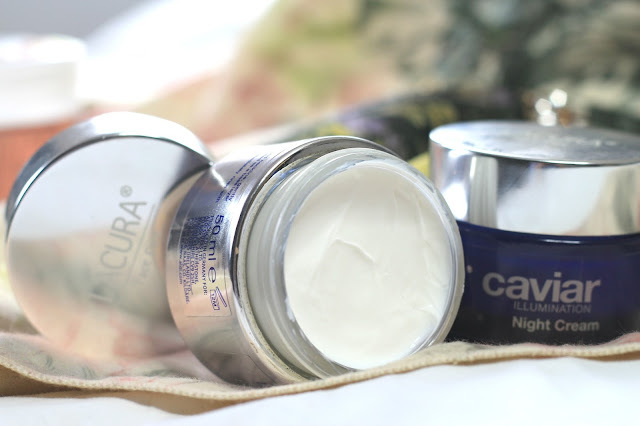 Ive been testing out the Lacura Caviar Cream (AKA the Aldi skincare hero of the year) in both the morning and evening varieties. The caviar cream is dead-ringer for the La Prairie Caviar range, that starts from a heart stopping £298. I have to admit, I am one of the silly buggers who paid this. Multiple Times. I must admit that I was super apprehensive to slather my face in a cream from Aldi (skin snobbery at its finest) but immediately after opening the little silver jar I realised that the similarities were not just with the packaging. The texture and scent both remind me very much of Prairie, although more so in the day cream than in the night. I do find you need to use a little more product, but for roughly £8.00 a jar it's not such a hardship. Il give a full review once I've used the product up and I've got a real feel for it. 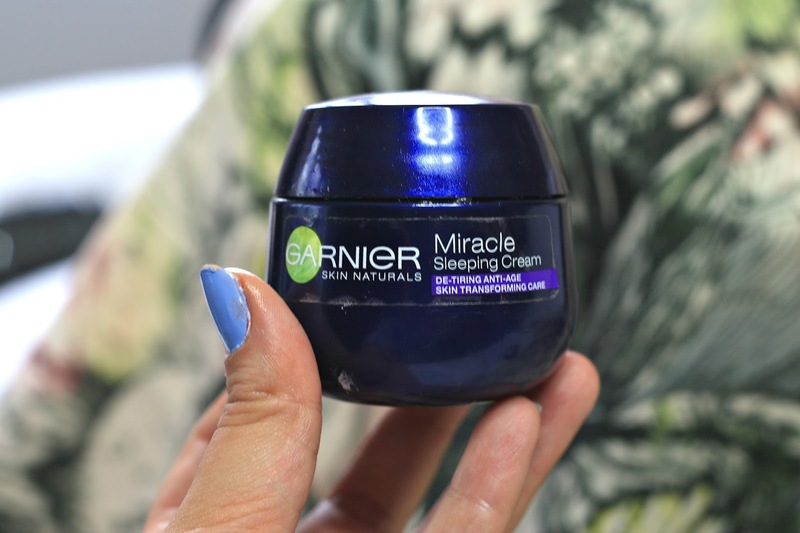 Garnier Miracle Sleeping Cream was included in one of the monthly subscription beauty boxes a couple of months back. If it hadn't have been, I'm not sure I would have tried it as Garner isn't usually a brand I look to for moisturisers. Whilst I hate the glittery midnight blue, - rather cheap feeling packaging, I have become an absolute fan of the product inside. 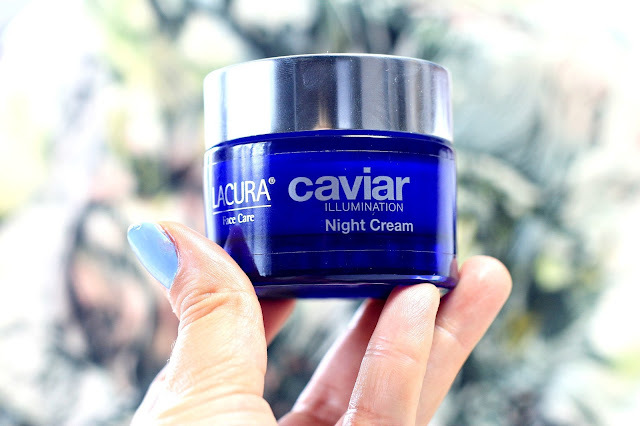 This cream is so super rich its texture almost feels jelly-like. The cream is scented with lavender which reminds me of the Kiehls Midnight Recovery, and really helps you get into that 'unwinding for the night' mindset. I'd describe as more of an overnight facial mask than an everyday cream, and thats exactly how I like to use this. After a long haul flight i'll drown my skin in this and wake up from my post flight nap feeling radiant and nourished and I actually look forward to using it. Great for dehydrated skin and fellow flight attendants!